Out with succulents and in with floral prints—2018 is shaping up to be a big year for color! With 2017 coming to a close, many companies are releasing year-end predictions for what home decor will look like come the new year. 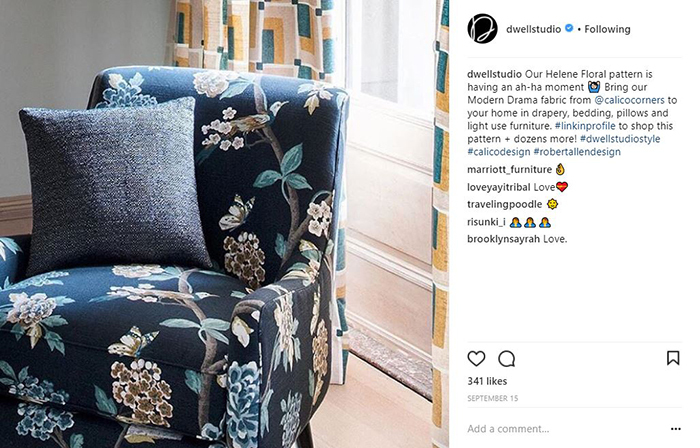 Trulia recently unveiled its 2018 Home Design Trend Predictions, which named pattern on pattern, wallpaper and high gloss lacquer on walls as some of the trends that will be “in” next year. 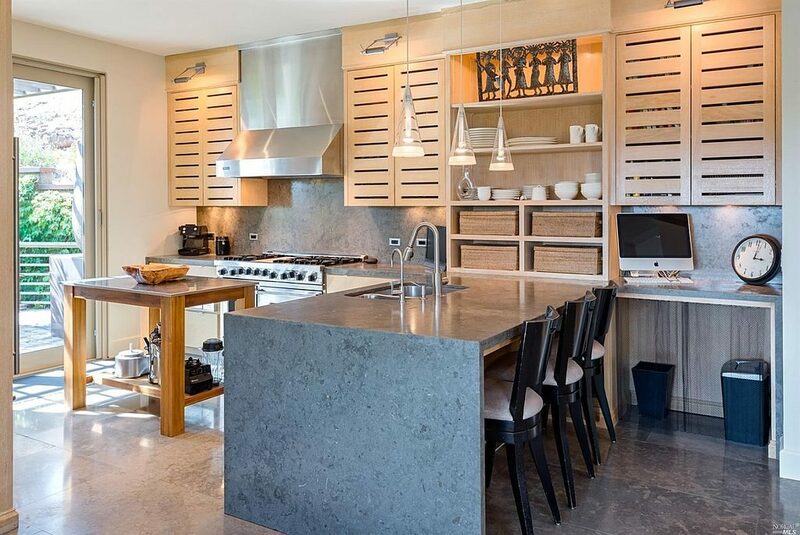 Trends that Trulia predicts will be “out” next year include exposed lighting, granite countertops and bamboo flooring. Additionally, according to the Zillow Home Trend Forecast, succulents, bar carts and all-white kitchens may soon be forgotten home decor trends, as well. 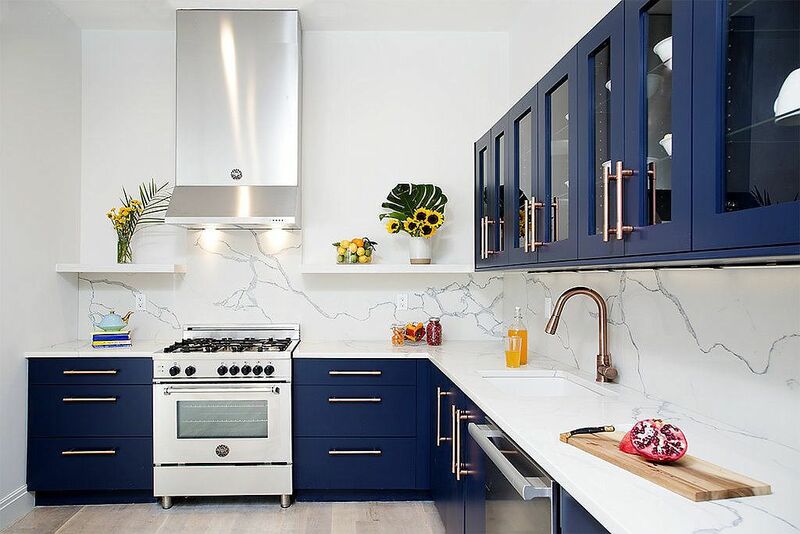 "While homes with all-white kitchens can be beautiful in photos, they are hard to keep clean and they may sell for less money,” says Zillow's home design expert Kerrie Kelly. “In 2018, expect to see a shift away from the farmhouse chic trend. Instead, look for a rise in warmer colors, unique natural woods—both in flooring and cabinetry—and floral prints." 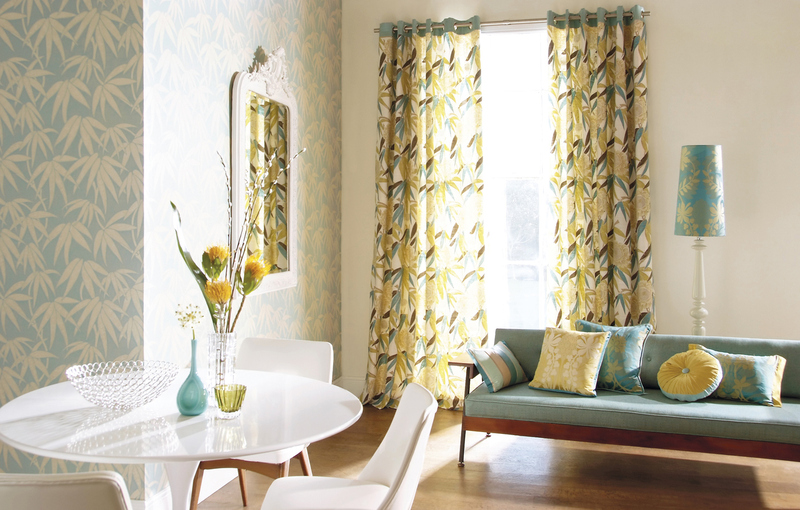 Floral prints are set to make a comeback next year—especially draperies and throw pillows. 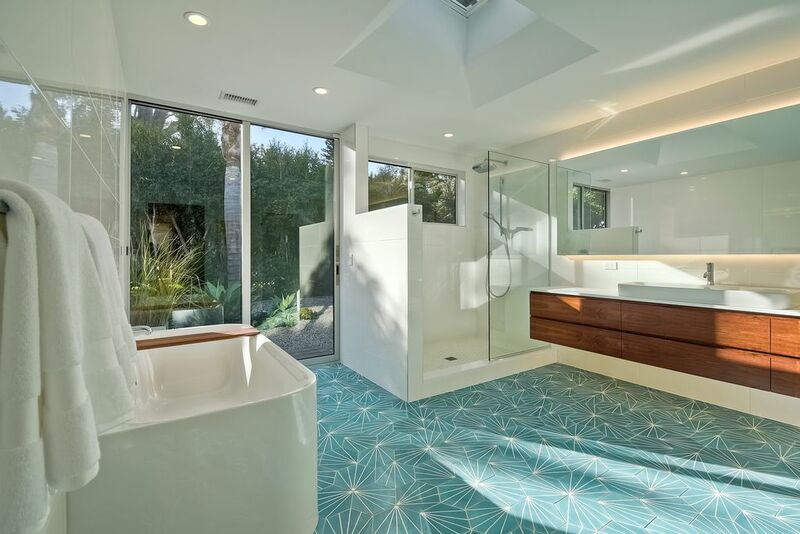 In 2018, expect to see more homes with bold geometric tiles or light hardwoods in bathrooms. Next year, expect more homeowners to move towards medium and light wood cabinets. From browns to reds and everything in between, expect to see warmer color palettes on walls. Matte metal hardware will complement your new medium wood cabinets nicely in 2018. White kitchens are classic and will never go out of style. Besides, I thought a clean kitchen was essential to good health! I agree and will always love white cabitnets. Easy to clean as it will show any dirt, looks clean and bright, makes a small area seem larger. I do like a contrasting island in blues, grays or black.